iphone – Dutch goes the Photo! As I’m sitting here at the airport I figured I’ll write a quick post for the blog today. Work has me traveling to Atlanta, which will be a nice blast of warmth amidst the winter weather that we’ve been having. 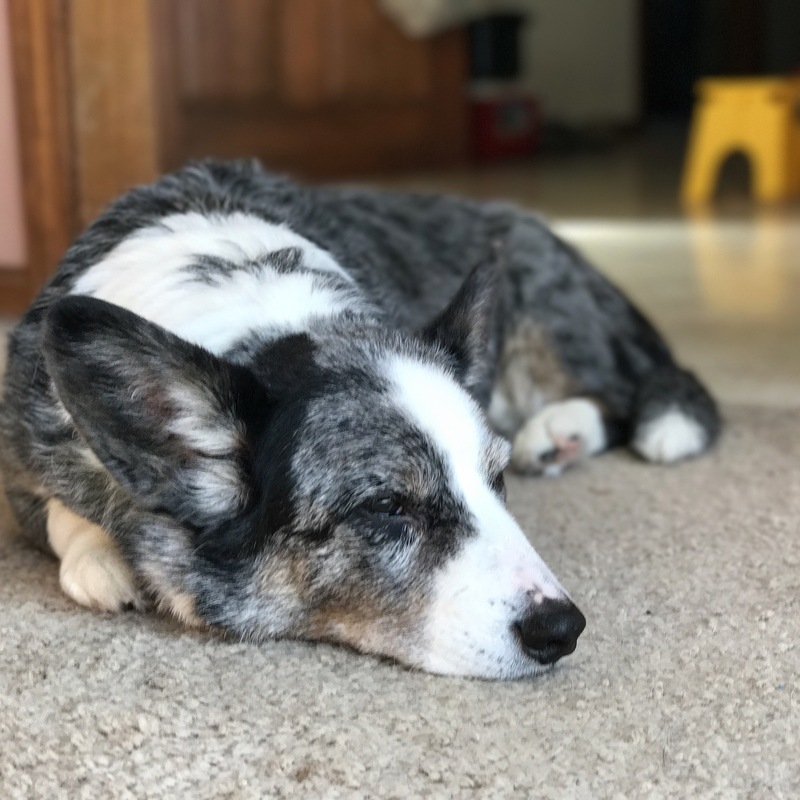 This is our second oldest Cardigan Welsh Corgi, Ransom. He’s almost 14 and loves sleeping in the sun, which makes him a great alternative cat. As you can see, portrait mode provides a pleasing shallow depth of field, making for a nice additional option in photography. Morning is certainly one of my favorite times, even though I am not an early riser… It’s always a good thing to welcome another day, particularly when there’s a nice sunrise. Currently, it is the season to welcome the sunrise on a regular basis, as it occurs when I am on my way to work. One of the features that I pass during my commute is Wachusett Reservoir, where this morning’s image was captured. I actually like this one a bit more. Which one do you like best? Both of these images were captured with an iPhone 6S with the standard Camera app.